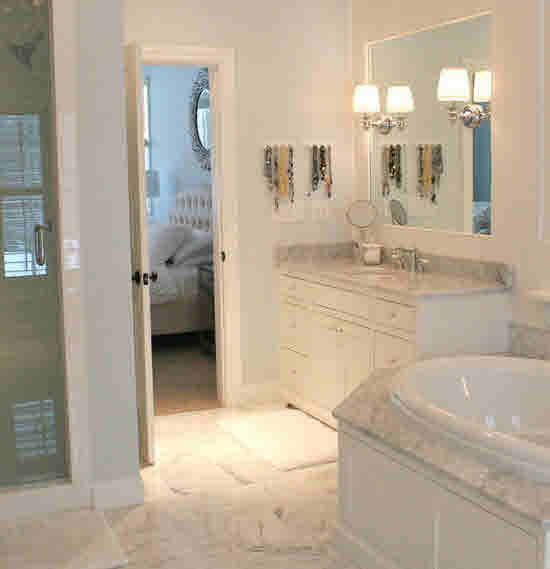 Bianco Carrara C Honed Marble is a fine-grained, light grey marble from northern Italy. Bianco Carrara C is of a higher quality and more sought after than the darker sorts Bianco Carrara CD and Bianco Carrara D. Bianco Carrara C Honed Marble is the most refined and best quality of the Carrara Marbles. 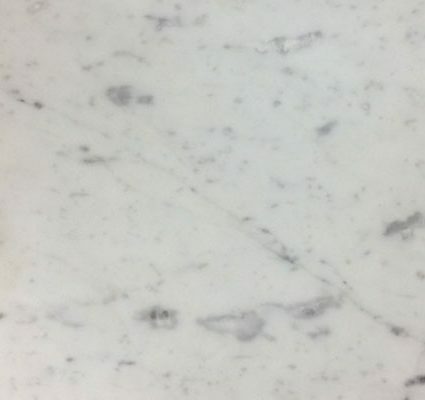 Light grey veins against a pure white background give this marble its classic old world look and feel. One of the most widely used Italian Marbles. Bianco Carrara C Honed is ideal for Kitchens and Bathrooms, interiors and exterier use.